One of the biggest NO NO’s I must say is when you apply lipstick on dry or chapped lips. 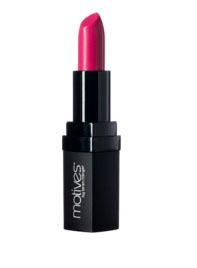 One of my favorite products to keep my lips hydrated is Motives Hydrating Lip Balm. It contains Vitamin C, Vitamin E, Beeswax and Sweet Almond Oil. This is one of my MUST HAVEs especially in the summer when my body gets dehydrated very easily. 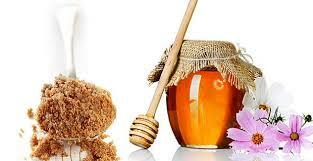 Another cheap and easy way to keep your lips exfoliated and soft at all time is Honey & Brown Sugar. Use a drop of honey into a small bowl of brown sugar and massage the mixture on your lips. Brown sugar will help to gently exfoliate the dead and dry skin on your lips while honey will help sooth and keep your lips soft. 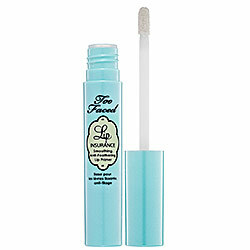 Using a lips primer will help your colour stay and look more radiant on your lips. Two of my favorite lips primers are Motives LipLock and Two Faced Lip Insurance Primer you can purchase at Sephora.com and get 2% Cashback by clicking this link. I found that Motives LipLock is actually a better option if you are on budget because it does the same job just as good as Two Faced Lip Primer (Motives LipLock is $12, Two Faced Lip Insurance Primer is $27). The only difference I must say is the Two Faced LipPrimer does have a better looking package. When I say finding the right lipstick, I am not talking about the colours. There are a lot of cosmetics brands out there which have amazing line of colours that you can play around with. 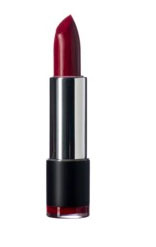 However, make sure you are not allergic to any of the ingredients they use in their lipstick. Picking the right formula that is pigmented and long lasting is also another important factor. 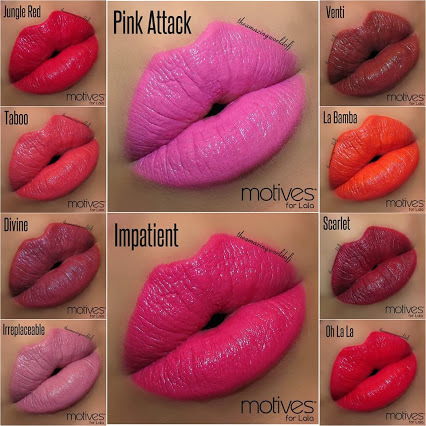 If you are looking for strong pigment and long lasting and hypoallergenic, Motives Mineral Lipstick and Motives Rich Formula Lipsticks are the way to go. 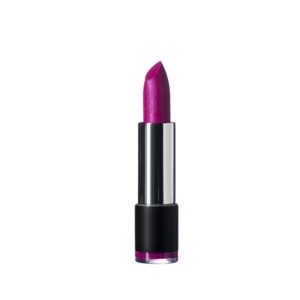 After you apply your lipstick, take a tissue and press it over your lips. Avoid sticking a tissue in between your lips and pressing down because it can cause your lipstick to come off unevenly. 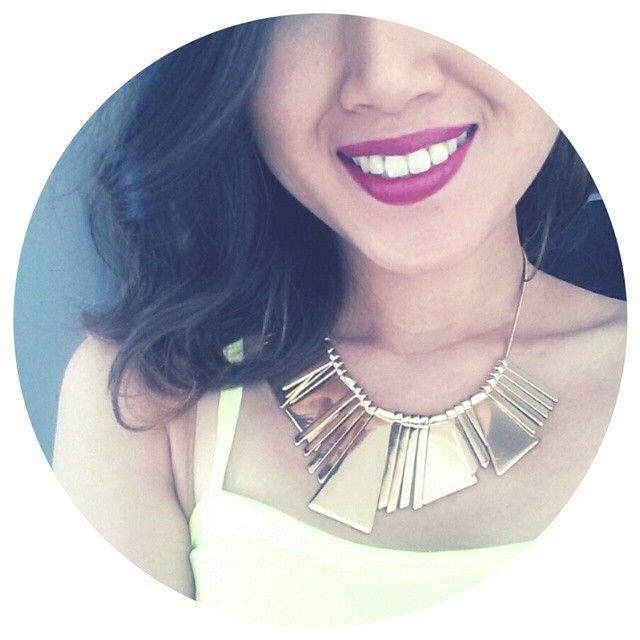 Reapply your lipstick and blot again for some long lasting lip color! Thank you 🙂 Love your blog to girl!!! how does someone know if they are allergic? Great post btw! It’s very hard to tell. Most of the time, we pay attention more on the colours than the ingredients, a lot of brands out there use nickle to keep the products last longer. Most of the time, it doesnt affect us but I read that 1 in every 5 women experience allergic reaction to that.